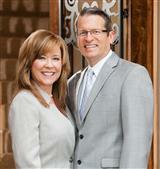 30 Years of experience spanning two generations, 5 Star Personal Service, Exceeding Home Market Results. Thank you for your interest in the Raymor Team website. We hope you find it helpful. 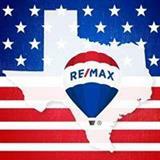 Our team of real estate professionals know the local Houston market and will help secure the best deal for you. Whether it's helping you find a lender, negotiating price and terms, or evaluating listings, we are focused on what we do best. We'll give you attention to detail and value-added services while delivering the impeccable service that you deserve. This provides a win-win for our clients and our team. * SERVICE! Personalized Marketing Plan for your home. * EXPERIENCE! Over 30 years & Over 2500 homes SOLD. * ENERGY! Super Charged Team of Home Selling Specialists. * RESULTS! 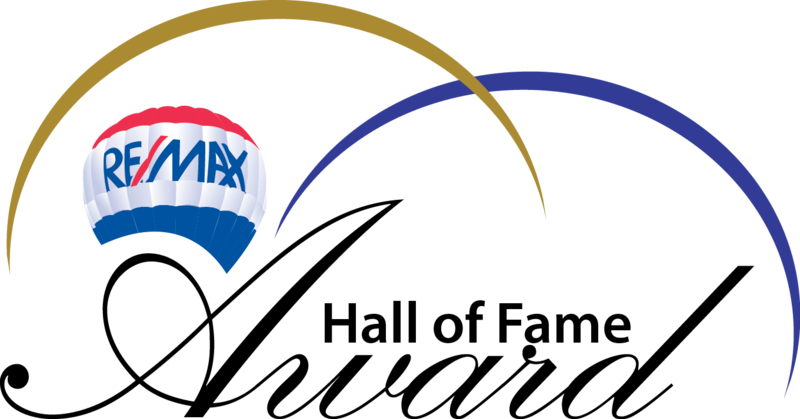 Selling our Listings 46% Faster and 5.5% over market! * PERFORMANCE! 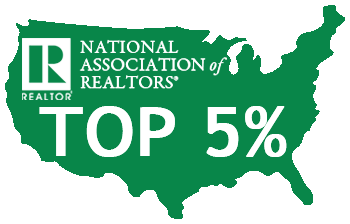 Raymor Team is rank in the top 5% nationally of all real estate agents. * REWARDS! 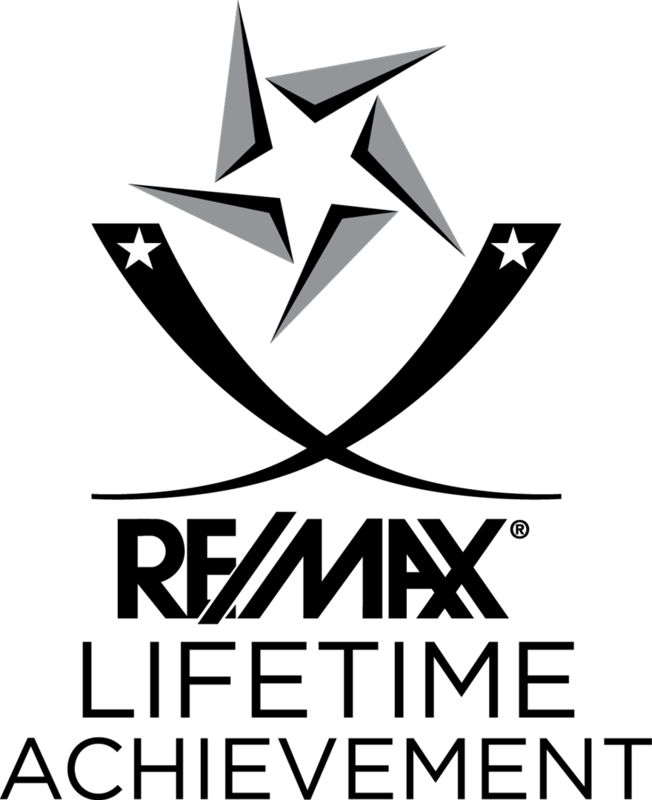 "5 Star Service Professional" - Texas Monthly, RE/MAX Hall of Fame, RE/MAX Lifetime Achievement, Houston's Top 25 Real Estate Teams Houston Business Journal, 5 Star Premier Agent - Zillow. 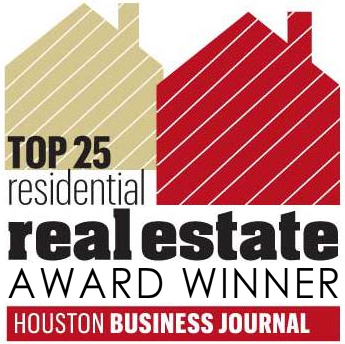 This is a one-stop real estate website for all your home buying and selling needs in West Houston, Cypress, Katy, The Woodlands, Energy Corridor, and inner loop. Please contact the Raymor Team if you'd like more information on finding your dream home or preparing to sell your home. We look forward in serving you soon.